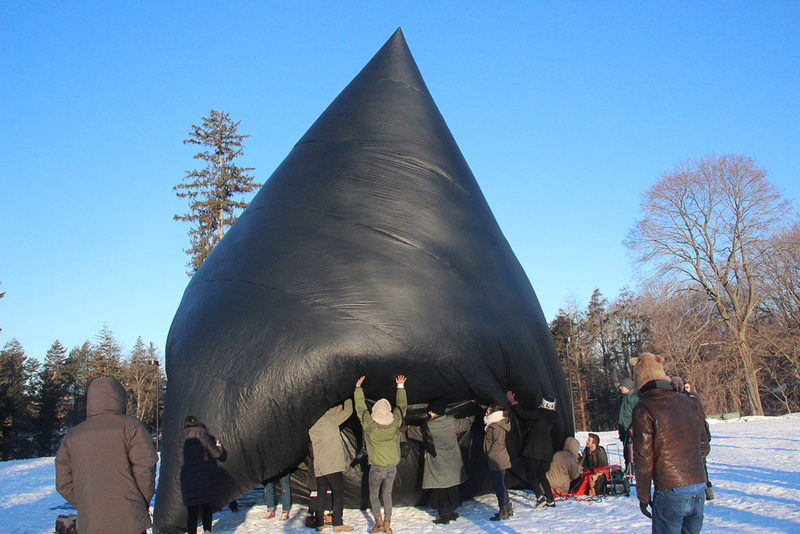 Inflated by air. Lifted by sunlight. Carried by the wind. 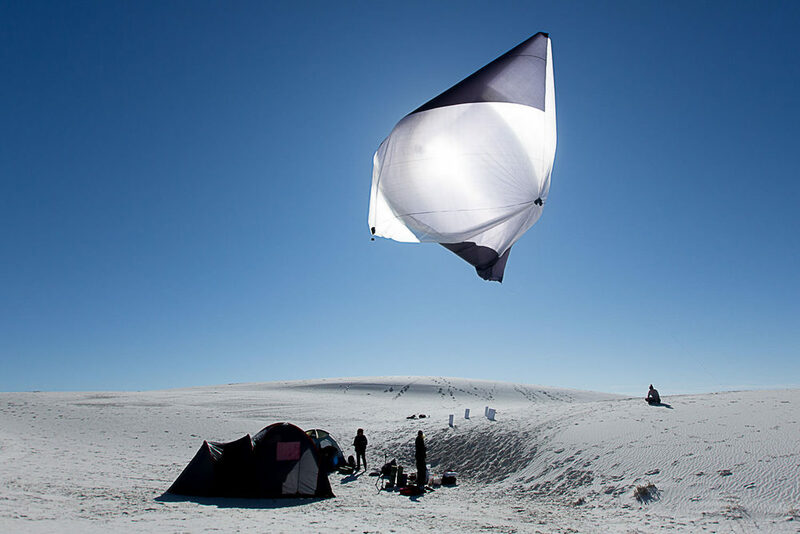 The project Aerocene is a collective endeavour that is being currently developed by a team, reunited under a non-profit organisation. 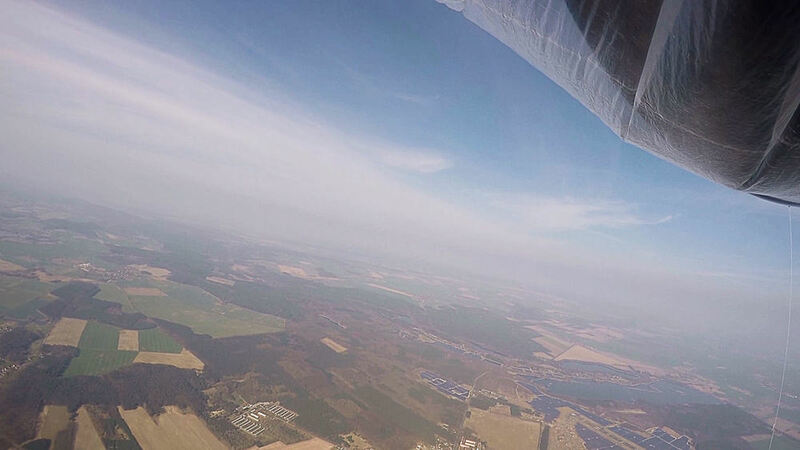 Your donation makes further flights and artistic experiments possible and helps to keep the message in the air. The sculpture sets the road for the most sustainable and energy efficient vehicle humans have ever created. 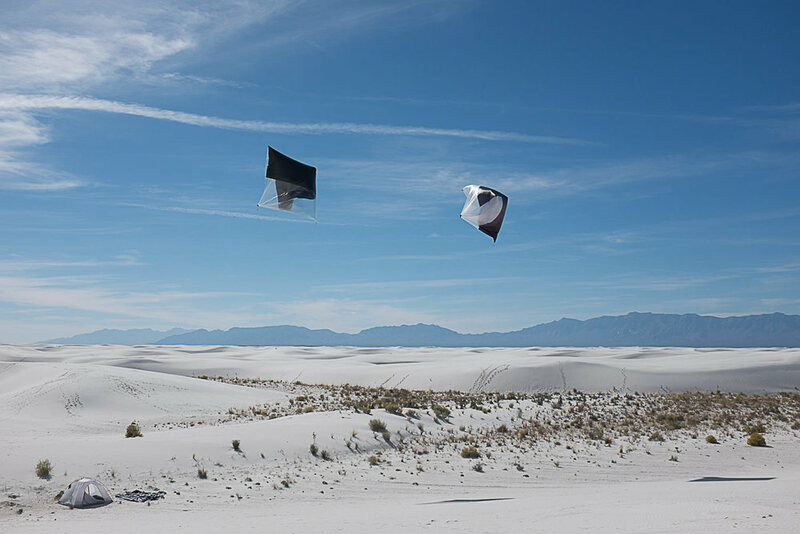 Images from Aerocene flights around the world, from Germany to Poland - Aerocene traveled 500 km with the energy of sun heat Additional images from White Sands Dunes, New Mexico, US and Solomon Islands (TBA21 expedition). 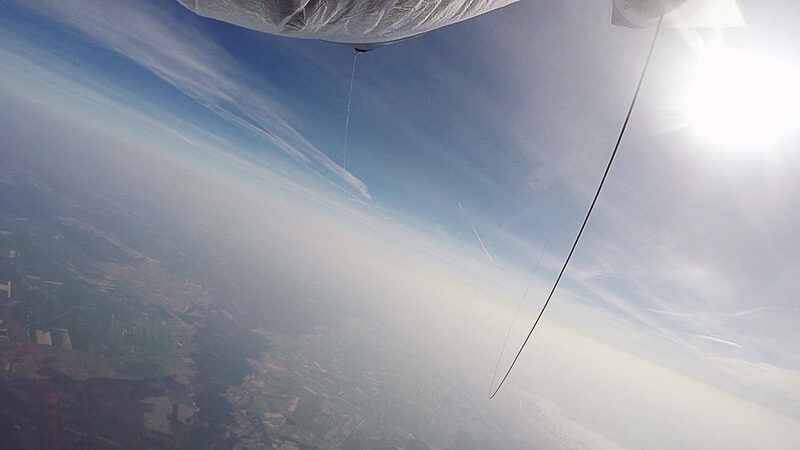 The project floats in the air without burning of fossil fuels, without the use of solar panels or batteries, and without using helium, hydrogen or other rare gases.